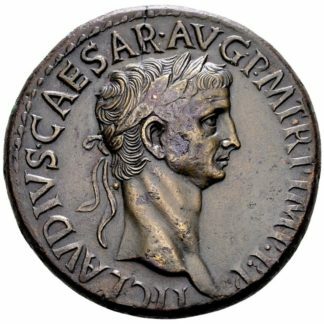 Rome, 241 AD. 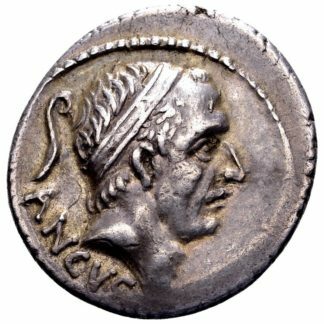 AR denarius, 3.14 gr. 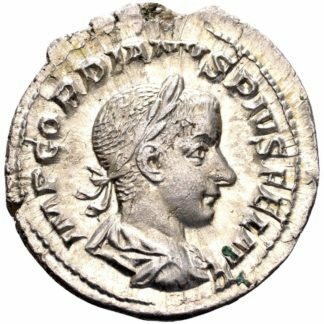 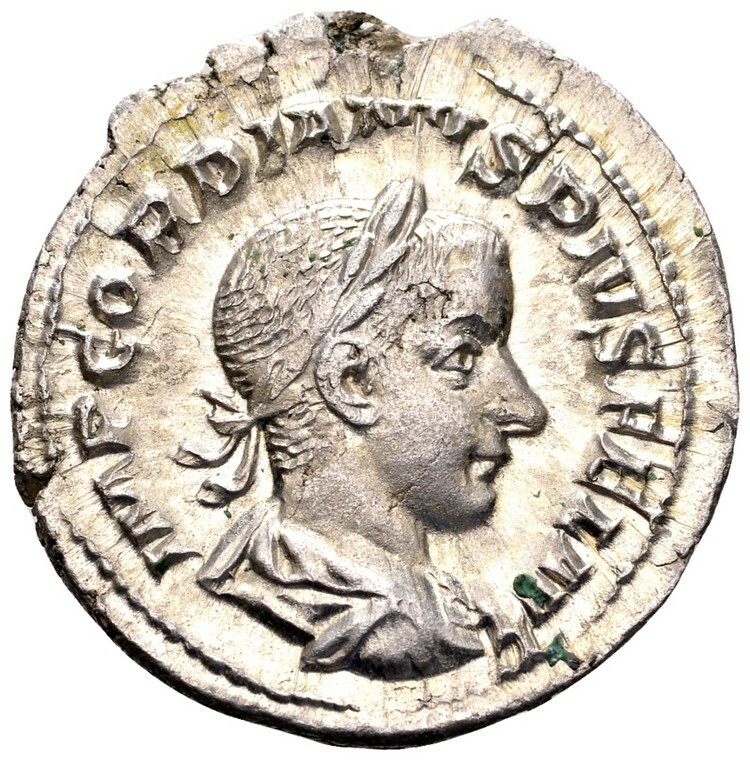 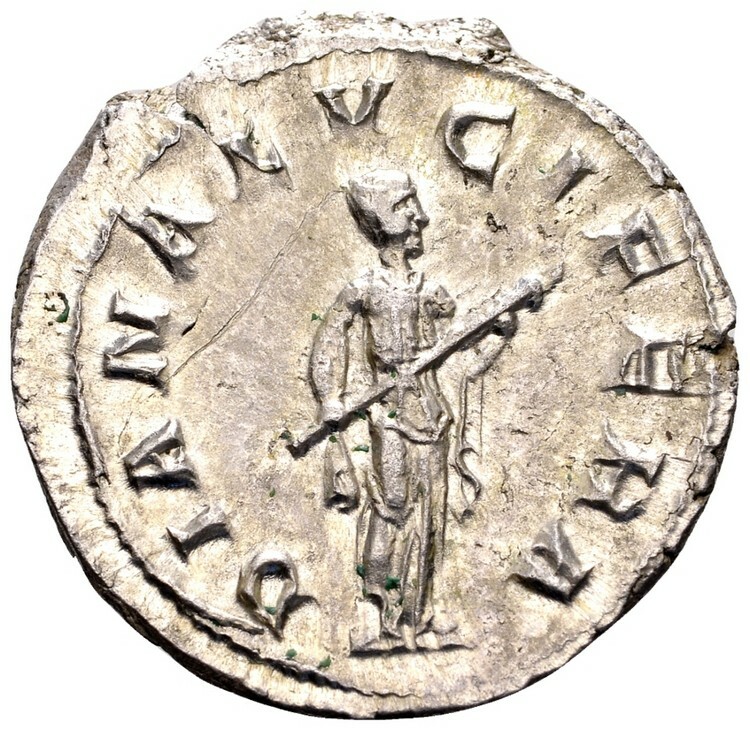 Obv: IMP GORDIANUS PIUS FEL AUG; laureate, draped, cuirassed bust of Gordian III to the right. 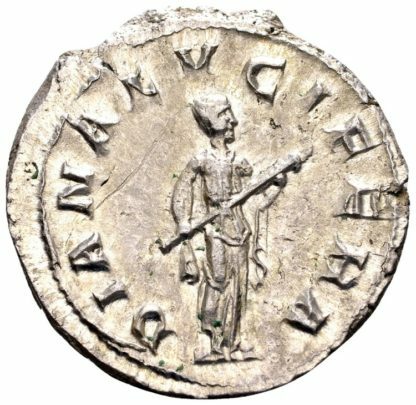 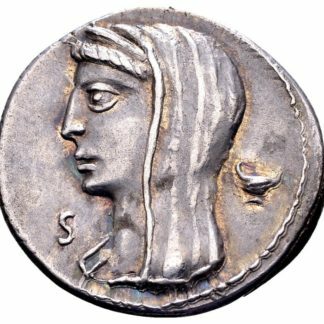 Rev: DIANA LUCIFERA; Diana standing facing, head to the right, holding torch with both hands. Small flan error, nevertheless Extremely fine.